Why drink vodka out of shot glasses when there are so many other ways to quaff the country’s favorite booze. AStopka (also known as a rumka) is the smallest unit of alcohol and usually used for hard liquor. In many restaurants and bars, American shot glasses are widely used, but the Russian stopka is 50 ml. In Russia, before the introduction of the metric system (1899), all volumes were derived from a ведро (a 12.3 liter-bucket) and the smallest unit was called a shkalik (60 ml). Revoke a quiet pain in me. Currently, this song made famous by singer Grigoriy Leps, is one of Russia’s most popular soundtracks for apocalyptic drinking. 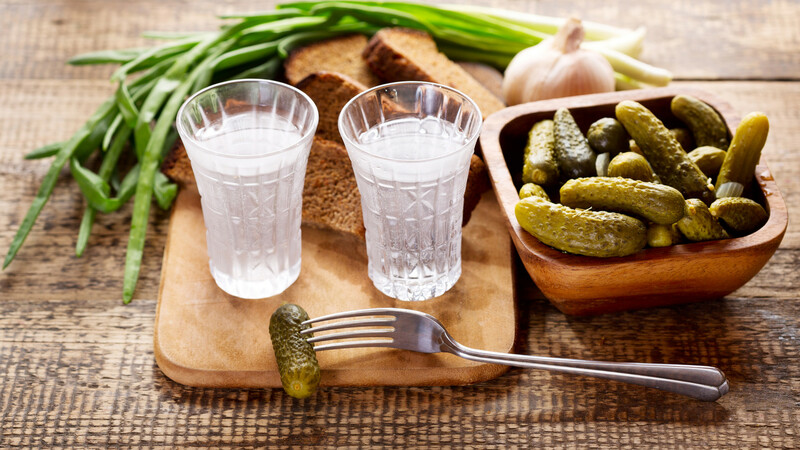 In the Soviet Union, it was tradition to drink from glasses, even in the street or the forest. Drinking straight from the bottle was considered boorish, so many people carried glasses. The word stakan comes from the old Turkish language and probably arrived in Russia during the Middle Ages, after the Tatar Yoke. 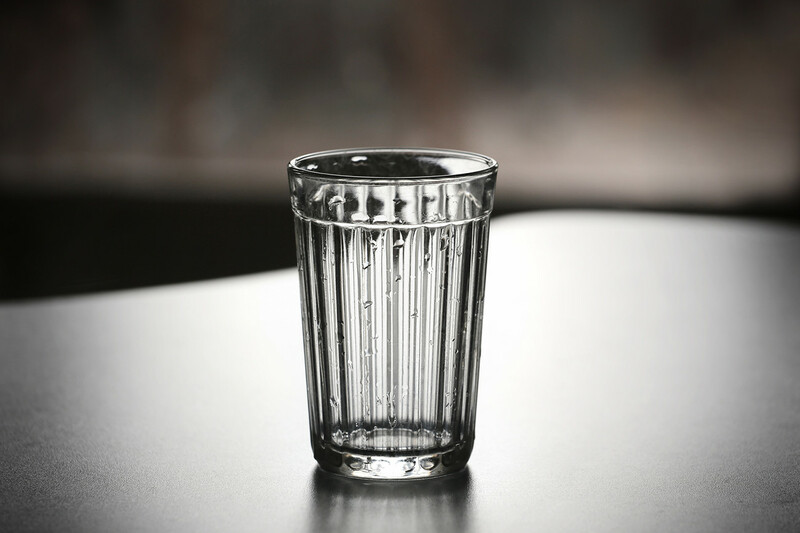 The classic Soviet faceted glass tumbler was created by sculptor Vera Mukhina in 1943. You can read five facts about this marvel of Soviet design here. “We drank and tossed the bottles under the bench. – We’d better return the glasses – I said. A 0.25-liter bottle was coined a chekushka in the USSR, and such a measure was often downed by Soviet workers after the final bell. These bottles could easily be concealed in a pocket or bag, away from the boss’ prying eyes. – Go to the villages. Old man Timokha is the only one who remembers how to harness a horse. And when to sow and what – they’ve all forgotten. They can’t bake a simple loaf of bread. Besides, any peasant will swap this land for a chekushka in the blink of an eye. Let alone a pollitra. From Russian, this name translates plainly as “half a liter.” In Soviet times, this was the largest volume of vodka that could be bought in the shops. Compared to the largest pre-revolutionary volume, a shtof (appr. 1.2 liters), a pollitra was slightly smaller – 0.5. liters. This is the classic size of vodka bottle we all know today. In the Soviet Union, it was also a kind of currency – in times of scarcity, one could get almost anything for a few bottles of vodka. 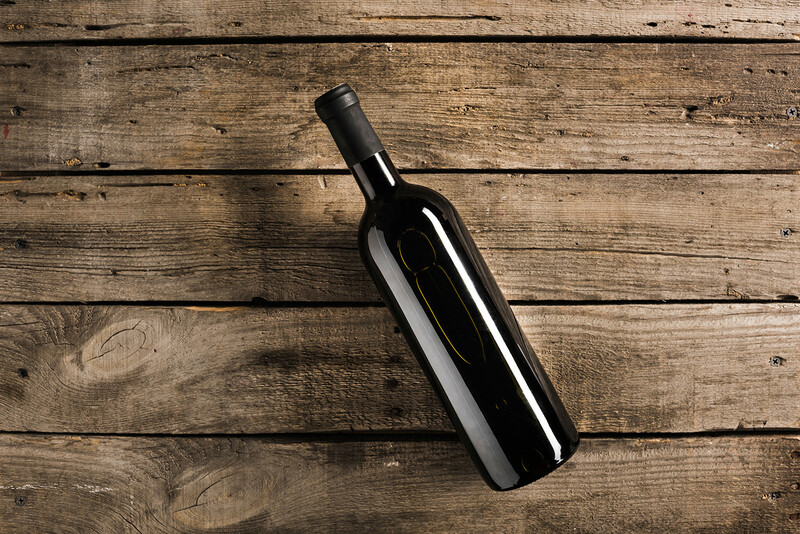 Apart from vodka drinking vessels, 0.7 liters was and still is used for wine. But Soviet wine quaffing culture was pretty unique. 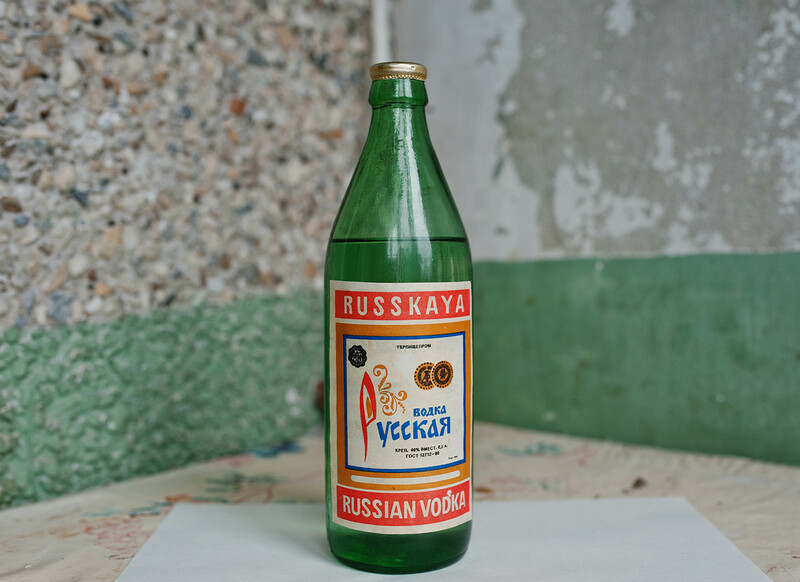 Because of the low quality of Soviet-produced wines, the 0.7 liters volume had a grim subtext – 0.7 was dubbed ognetushitel(fire extinguisher), which implies that it’s a sufficient amount of alcohol needed to soothe a hangover or to get leathered really quickly. This was especially true for port. 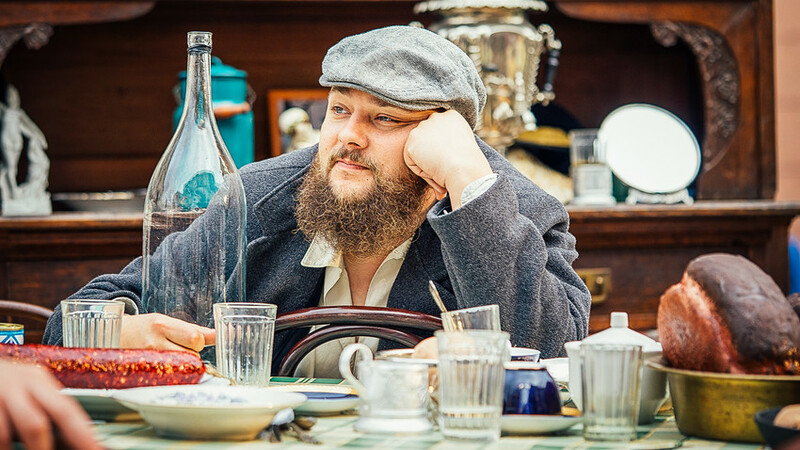 It was nothing like real port – more like a sort of fortified sweet wine. It was hugely popular among drunkards who wanted to get half-cut quickly and cheaply. 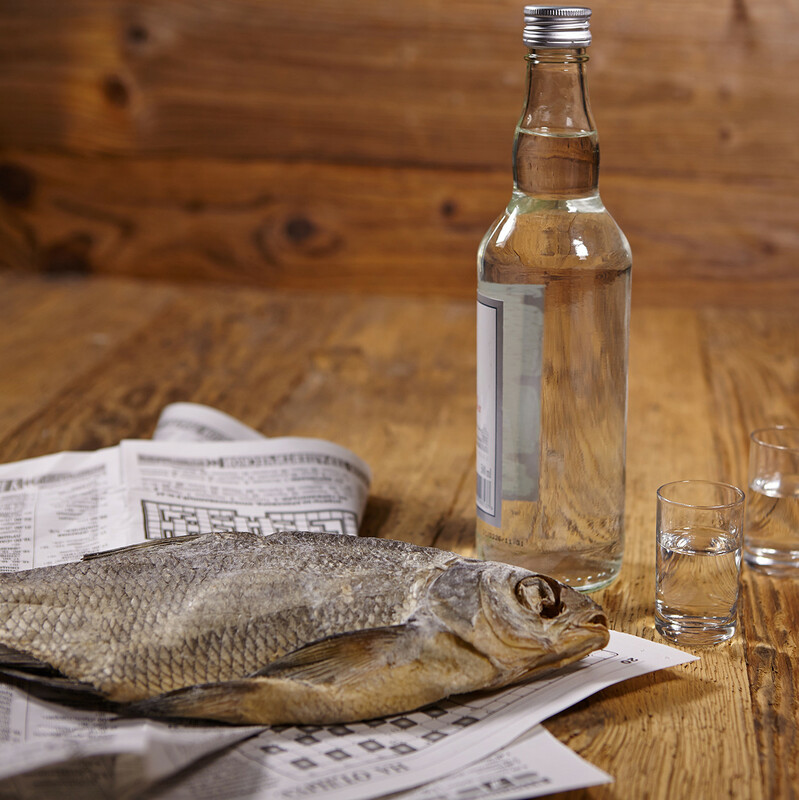 Why do Russians prefer vodka over other spirits?